Bali, August 2018 – Previously known as Royal Kamuela at Monkey Forest, Archipelago International's luxurious Ubud villa property has recently evolved to become the Royal Kamuela Suites & Villas at Monkey Forest, following the unveiling of brand new Suites and luxurious guest facilities. From customized furnishings to personalized amenities, the new suites at Royal Kamuela Ubud have been fitted with an abundance of modern comforts to create a “home away from home” feel. Each suite features a large and comfortable dining table, a 50" LED TV with satellite channels, a fully stocked mini bar, as well as high speed Wi-Fi throughout the resort. 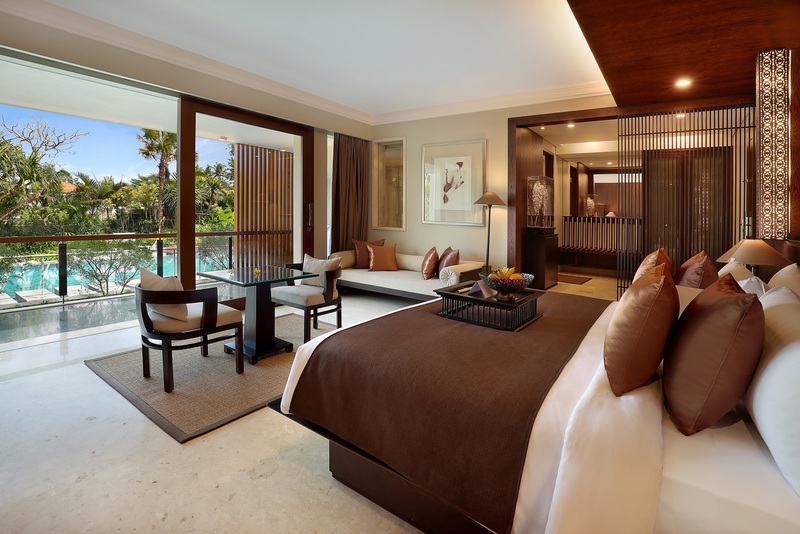 Guests can also request Suites with direct pool access, or upper floor suites with private balconies. Royal Kamuela Ubud’s villas have also seen improvements, with a spacious outdoor swimming pool and jacuzzi overlooking the beautiful, panoramic scenery of Ubud. Guests can enjoy the resort’s all-day signature restaurant, a state-of-the-art fitness center and yoga studio, private venues for special occasions and a breathtaking design that captures Ubud’s tropical trend in outdoor living. “Ubud is renowned for its wealth of traditional arts and crafts, and so it seems fitting that the design and ambient concept of Royal Kamuela Suites & Villas at Monkey Forest captures the beauty, art and culture of its surrounding neighborhood. The suites and upscale guest facilities have therefore been designed to do exactly that – to represent and celebrate Balinese tradition in a luxurious, comfortable and more modern environment.” said Winston Hanes, Director of Operations of Archipelago International. Stay connected and receive special rates all year long with the Archipelago Membership mobile app. For more information, visit the website at www.ArchipelagoInternational.com. 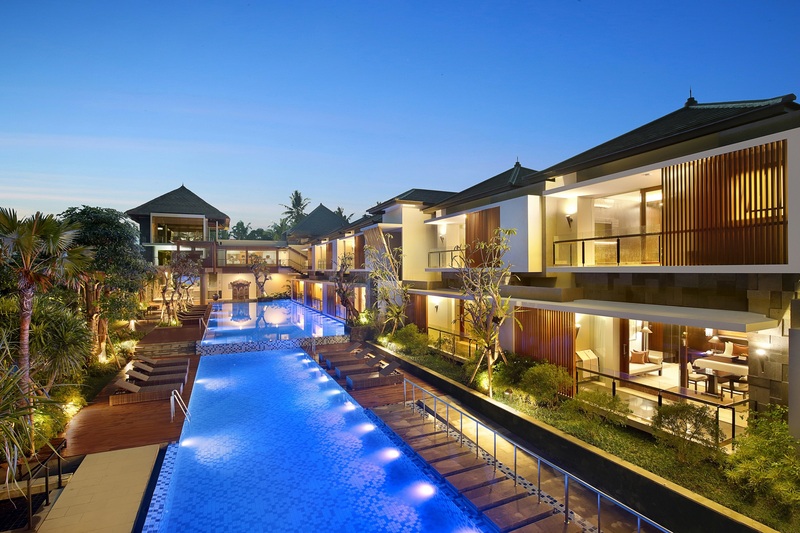 Archipelago International operates Indonesia's largest portfolio of over 135 hotels with a further 100 new properties under development across Indonesia, the Caribbean, the Philippines, Saudi Arabia and Malaysia. With more than 18,000 rooms and 9 brands in more than 55 cities, brands include Nomad Hostels, favehotel, Neo, Quest Hotel, Harper, Aston, Alana, Aston Heritage Collection, and Kamuela. Hotels range from ultra-luxurious villas to select-service hotels.